An update (1.3.11) has been sent to Apple yesterday and we are now waiting for the review and the release of this emergency release. As we asked for an expedited review I guess it will be released any moment now. 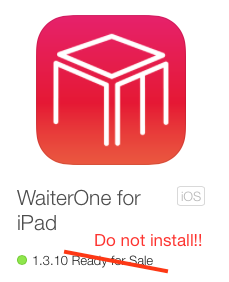 WaiterOne 1.3.11 was released by Apple today. Added to this version is the Chinese translation done by Xiao Wang. 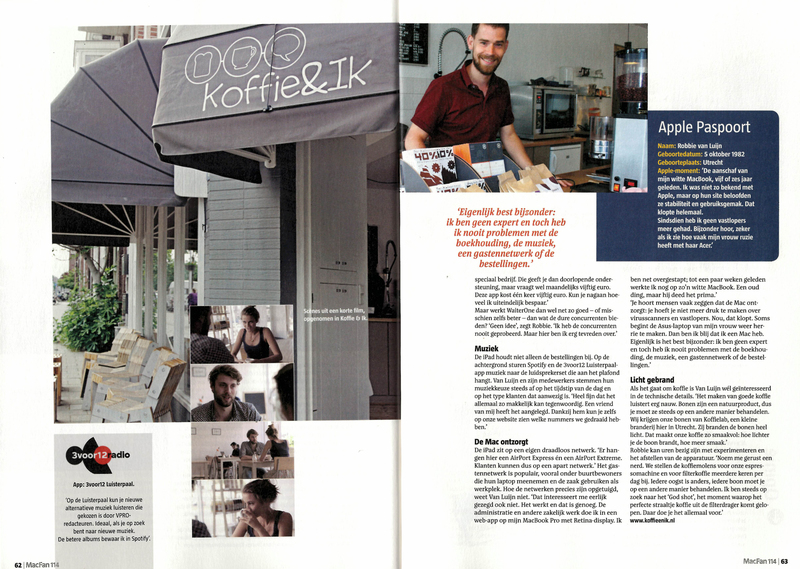 In Utrecht, the Netherlands, there is this great little place called Koffie&Ik (Coffee & me) : www.koffieenik.nl. The Dutch Apple magazine MacFan did a 4 page review about this coffee shop, of course, hence the name of the magazine, they had some interests in WaiterOne. Thanks guys!